A 48-year-old female with systemic lupus erythematosus and renal failure was admitted to the hospital with pyelonephritis. 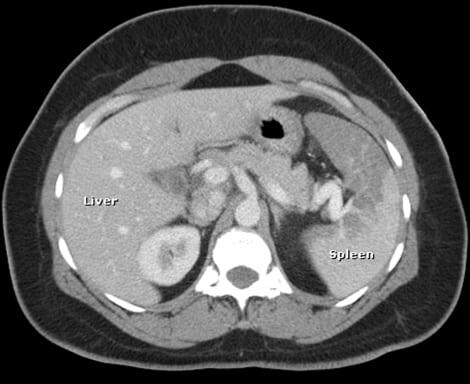 A 41-year-old African American female with a history of alcoholism in remission developed acute vomiting, chills, and severe left upper quadrant abdominal pain while climbing Mt. Fuji (Shizuoka Prefecture, Japan). Methicillin-resistant Staphylococcus aureus (MRSA) infections have grown to epidemic proportions in the United States. With the development of increasing drug resistance of MRSA to traditional antimicrobials, there has been a search for a more effective antibiotic treatment. Linezolid is one of the most effective oral medications used for outpatient treatment of MRSA infections. We present a case of pancytopenia after outpatient treatment with linezolid. Myelosuppression is a rare but serious side effect of linezolid of which emergency physicians need to be aware in order to provide early intervention. 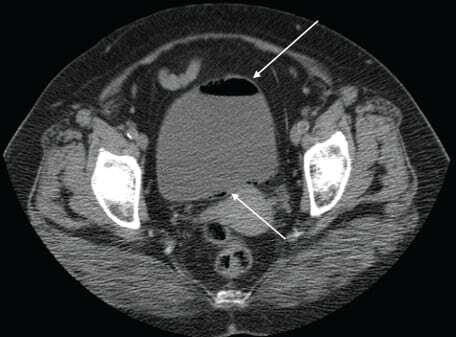 Herpes zoster is a common diagnosis in the emergency department (ED). Caused by the reactivation of the varicellazoster virus (VZV), zoster usually presents as a painful dermatomal rash. In addition to skin or mucosal involvement, VZV reactivation commonly affects the ophthalmic division of the trigeminal nerve and subsequently the eye. This manifestation is termed herpes zoster ophthalmicus (HZO). HZO is considered an ophthalmologic emergency, as sequelae often include severe chronic pain and vision loss. In order to ensure proper follow up and to minimize morbidity, the accurate and timely diagnosis of HZO in the ED is extremely important. 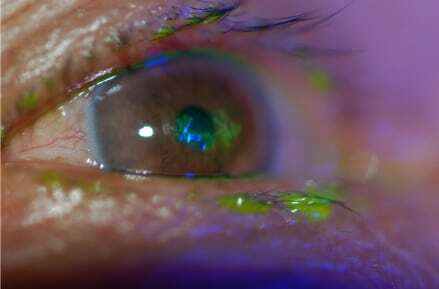 While typically an easy diagnosis to make based on history and skin findings, occasionally HZO presents as an isolated ophthalmologic process that is difficult to distinguish from other more benign causes of a red eye. 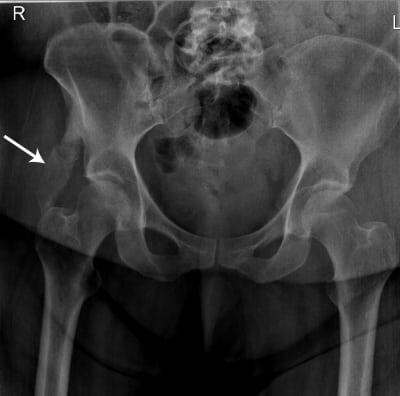 This case report describes an atypical presentation of an atypical disease entity: Emphysematous Cystitis, a rapidly progressive, ascending urinary tract infection, in an emergency department (ED) patient whose chief complaint was abdominal pain and who had a urinalysis not consistent with the diagnosis of cystitis. This report aims to illustrate the history and current status of Japanese emergency medical services (EMS), including development of the specialty and characteristics adapted from the U.S. and European models. In addition, recommendations are made for improvement of the current systems. 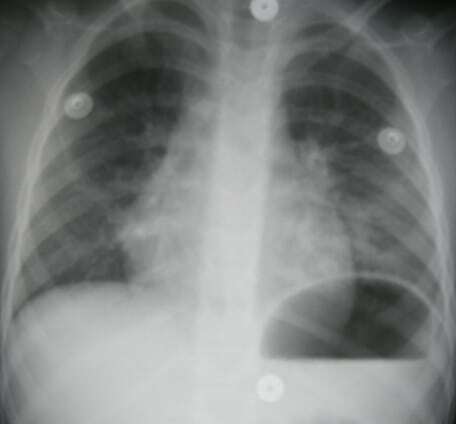 A three-year-old female presented to the emergency department (ED) with a chief complaint of choking for 20 minutes after ingestion of an unknown clear liquid; this was followed by one episode of emesis. A 29-year-old man with no history of diabetes ingested over 60 grams of metformin in a suicide attempt. He presented to the emergency department with acute renal insufficiency, severe lactic acidosis, and rapidly-progressive hyperglycemia. 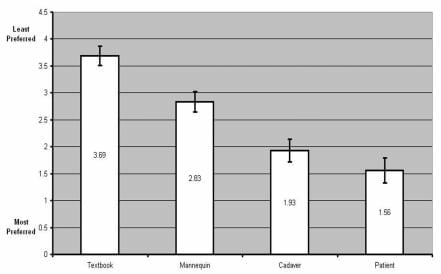 The patient’s peak serum glucose level of 707 mg/dL is the highest yet reported in a case of metformin toxicity. Treatment included sodium bicarbonate infusion and hemodialysis, but the patient suffered several cardiac arrests with pulseless electrical activity and ultimately expired 25 hours after the ingestion. 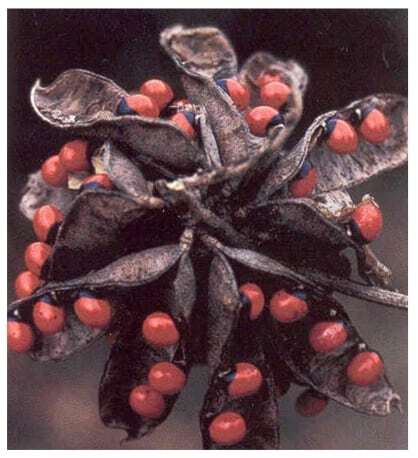 We present a case of a man who survived an intentional ingestion of crushed Abrus seeds after he was treated with aggressive gastric decontamination and supportive care. A 37-year-old woman experienced a witnessed generalized seizure in the Emergency Department three hours after ingesting approximately 1400 mg of fluoxetine in a suicide attempt. Although the majority of fluoxetine ingestions are benign, seizures may occur after large intentional overdoses. Methanol poisoning by ingestion is well represented in current emergency medicine literature. Much less described, however, is poisoning via intentional inhalation of methanol-containing products such as carburetor cleaner. 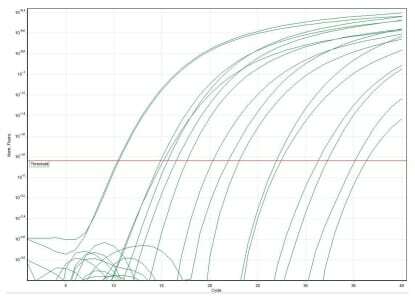 This study intends to explore the exposure routes and treatment patterns of methanol cases reported to Texas Poison Centers. 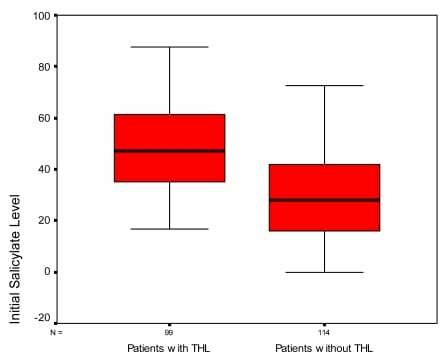 To correlate salicylate levels in patients with the subjective complaint of THL, following an acute salicylate overdose. Residency applicants consider a variety of factors when ranking emergency medicine (EM) programs for their NRMP match list. A human cadaver emergency procedure lab curriculum is uncommon. We hypothesized that the presence this curriculum would positively impact the ranking of an EM residency program. First, the prevalence of B. pertussis is less than 2% among patients screened for RSV, and second the prevalence of B. parapertussis is also less than 2% among these patients. We measured the prevalence of health literacy in parents or guardians of pediatric patients seen in the emergency department (ED).